Live music with the electrifying band, Sambacana. 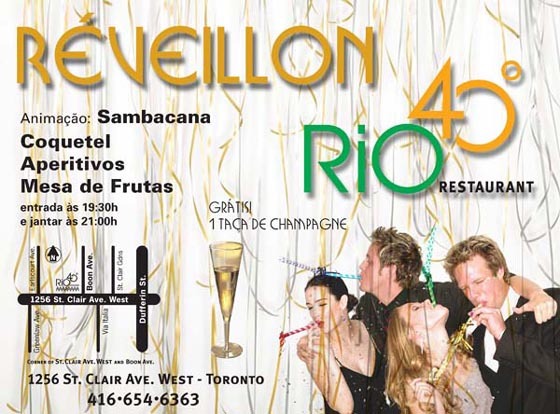 A night of true Brazilian revelry! Call now for info, or to reserve full dinner or dance only packages. Escola de Samba de Toronto is pleased you're on our newsletter list subscribed as . To make changes to your contact information please click here.